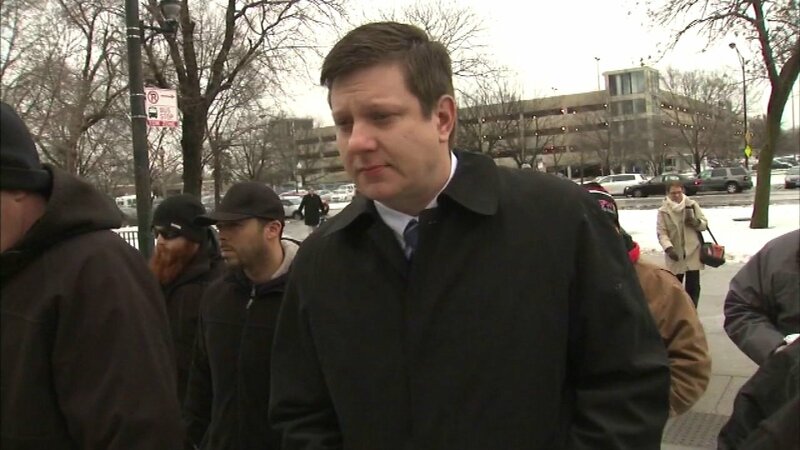 CHICAGO (WLS) -- The Fraternal Order of Police has hired Jason Van Dyke, the officer charged with murdering Laquan McDonald, as a janitor. Van Dyke was suspended from the police department after being charged late last year. The FOP said it has hired other officers in the past who were unable to find work because of events in which they were involved.